Namaste Yoga with Dr. Melissa West is now available on Stitcher Radio. Awesome for listening to the Yoga Class. 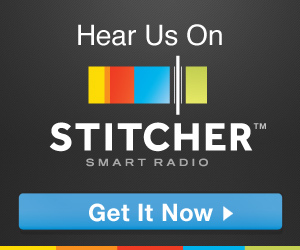 You can Download the Stitcher Radio App Below.